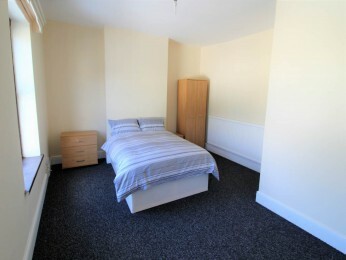 Available now, and newly refurbished, is this very spacious first floor double room, of a 4 Bedroom house-share in Mexborough. The accommodation comprises of a large double Bedroom, shared use of a lockable shower room and shared use of a large Kitchen, with a rear yard, and on street parking available. Utilities, Council Tax and WiFi are all included in the rent, at 110 per week!Call us today to register your interest and arrange a viewing!